James Hunt started from pole in his first race for McLaren but slipped back at the start as Ferrari’s Clay Regazzoni took the lead. He was eventually passed by teammate Niki Lauda and was then hit by Jean-Pierre Jarier’s Shadow and forced to pit for repairs. Lauda went on to open his 1976 account with a crushing victory from Patrick Depailler’s Tyrrell and Tom Pryce in the Shadow. Emerson Fittipaldi’s first race for his own team didn’t go particularly well. Despite qualifying an impressive fifth he slipped back in the race, finishing three laps down in 13th. 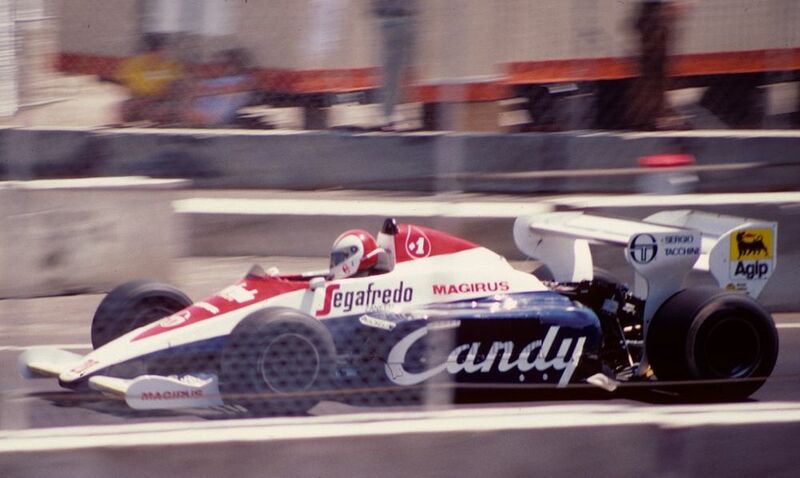 This was also the first race for the Ligier team, which entered a single car for Jacques Laffite. he qualified a reasonable 11th but was forced to retire with transmission problems after 15 laps. Toni Ulmen (born 1906) had lots of success racing in his native Germany after the war and in 1952 entered two grands prix, driving a Veritas. Though he failed to finish in Switzerland he finished eighth at the Nordschleife before completely retiring from racing the following year. Henri Louveau (born 1910) also started two races, across 1950 and 1951, driving a Talbot, but failed to finish either of them. Heinz Schiller (born 1930) managed to qualify for his only race at the 1962 German GP, but retired after just four laps. 50 race starts, zero points. It’s an unenviable record for Luca Badoer (born 1971) to have, but having the most races of any driver without scoring points isn’t a sign that he was a bad driver - far from it. After beating the likes of Rubens Barrichello and David Coulthard to the Formula 3000 title in 1992, Badoer spent almost all of his F1 career with teams not exactly known for scoring points - Lola in 1993, Forti in 1996, and Minardi in 1995 and 1999. 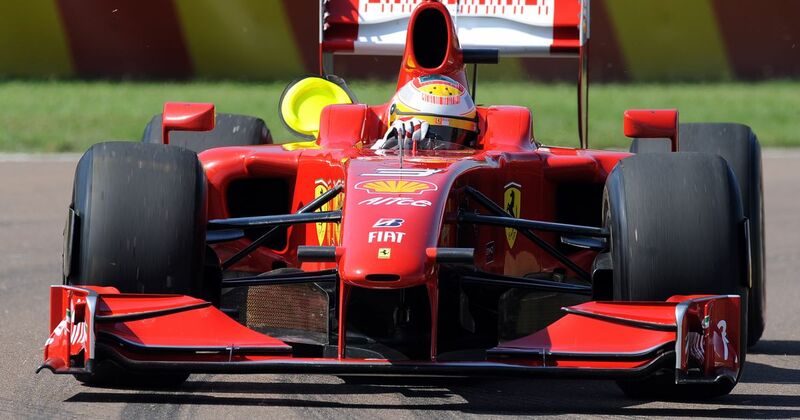 When he did get a chance in a decent car with Ferrari, subbing for Felipe Massa in 2009, (a reward for years of testing for the team) he’d been out of racing for so long that his lack of pace wasn’t exactly surprising as he finished last in Valencia and then at Spa - where teammate Kimi Raikkonen won.